Travel Is This the Most Decadent Staycation in Hong Kong? Is This the Most Decadent Staycation in Hong Kong? A ‘staycation,’ for the troglodytes out there, typically involves 48-hours of spa treatments, pool-side lunches, degustation dinners and long lie-ins at a hotel within one's city of residence. Why would one with a perfectly comfortable home choose to abandon their lodgings and hole up in a hotel for a weekend? Because, to be thoroughly clichéd, a change is as good as a holiday—especially when that change involves Frette linen and Rolls Royce transfers. 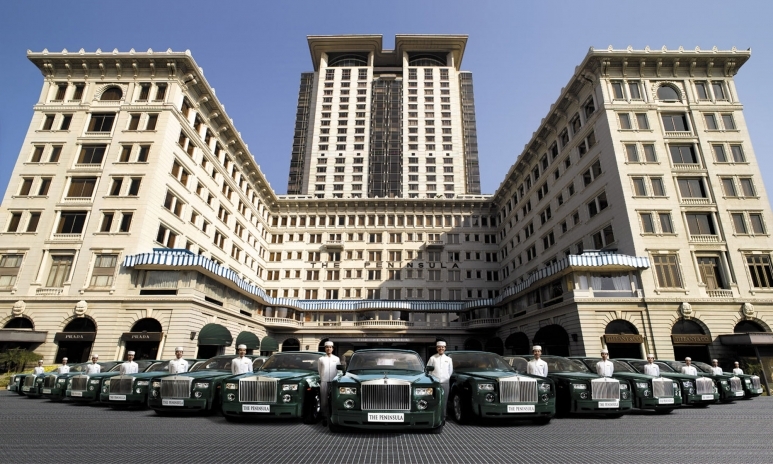 We checked into the Peninsula Hong Kong to trial two days of bliss. 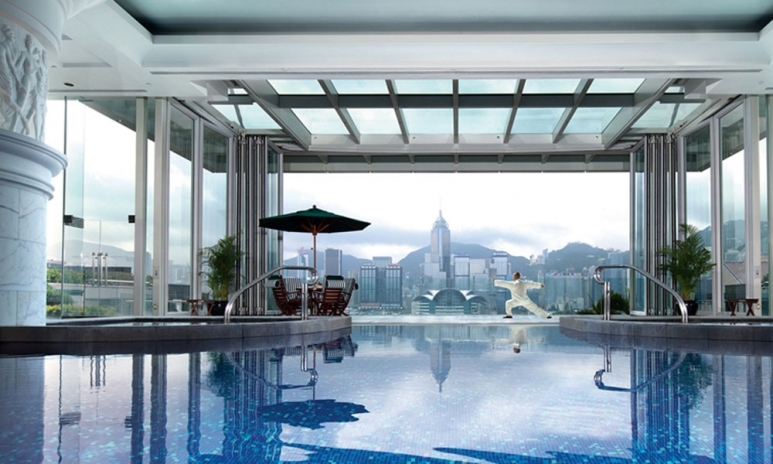 Here is our proposed itinerary for what could be the most decadent staycation in Hong Kong. Decadence begins early on Saturday morning when a Rolls Royce Phantom Extended Wheelbase in Peninsula "brewster green" will pull up outside your home to take you to the grand dame. Complete with suicide doors, it’s a pretty flash way to begin your 48 hours of bliss. Be sure to schedule your pickup early in the morning so that you can make the most of the hotel's facilities. Having made a booking well in advance, trot down to The Peninsula Spa for the Margy’s Monte Carlo Ultimate Aesthetic Facial. Wrinkle-reduction junkies are guaranteed to savour this 100-minute intensive therapy, which stimulates the growth of new collagen and elastin using revolutionary technology to administer ultrasonic waves and controlled heat to the skin’s deeper tissues. 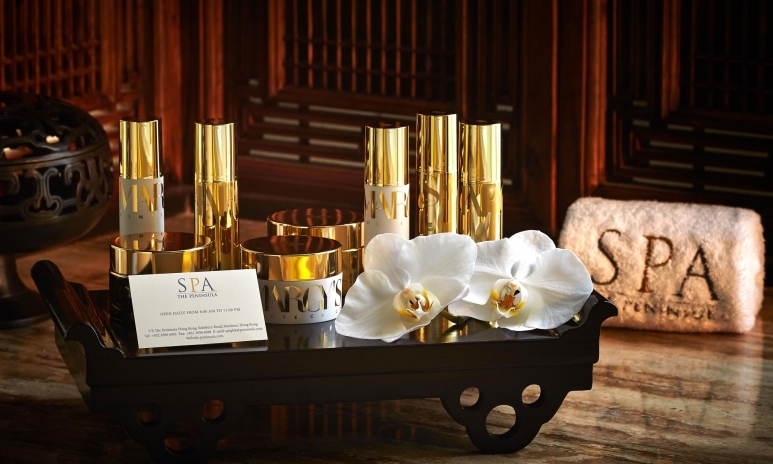 Those who prefer a soothing stress-reliever, however, should opt for one of the spa’s alternative treatments. This scientific super-plumper isn't for the faint of heart. Post-spa, recline poolside with a clean meal of salmon and steamed vegetables or forget health and go for a decadent bone ham and gruyère sandwich with fries. There are options for both detox die-hards and those who don’t give a hoot. After a dip in the water, hit the sun deck for fantastic views of Victoria Harbour. It's also the perfect spot for a cat-nap. If it weren’t for the view over to Hong Kong Island’s skyscrapers, you’d likely forget you were in the world’s most dense metropolis. 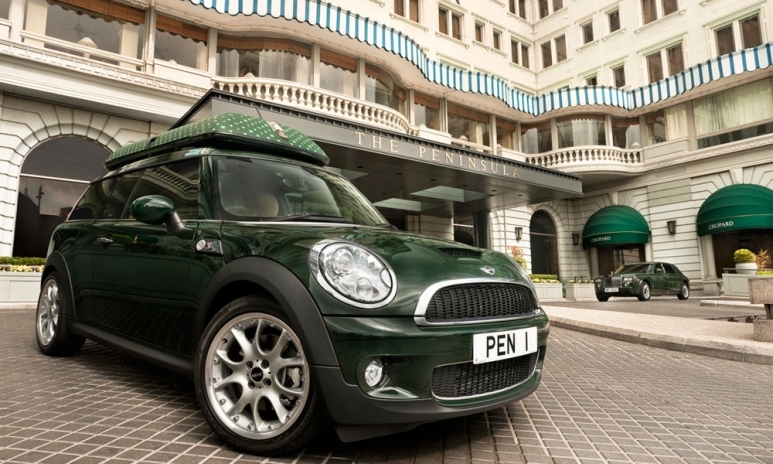 Zip around Hong Kong in a Mini Cooper S Clubman. Non-drivers should fear not—the micro speedster comes with its own chauffeur. This is the perfect opportunity to act like a tourist in your own city. Visit all those places you’ve always intended to see but have never got around to exploring. Stop by the Flower Market, Ladies Market, Wong Tai Sin Temple, or take a drive up to Sai Kung. The world is your oyster for three hours! 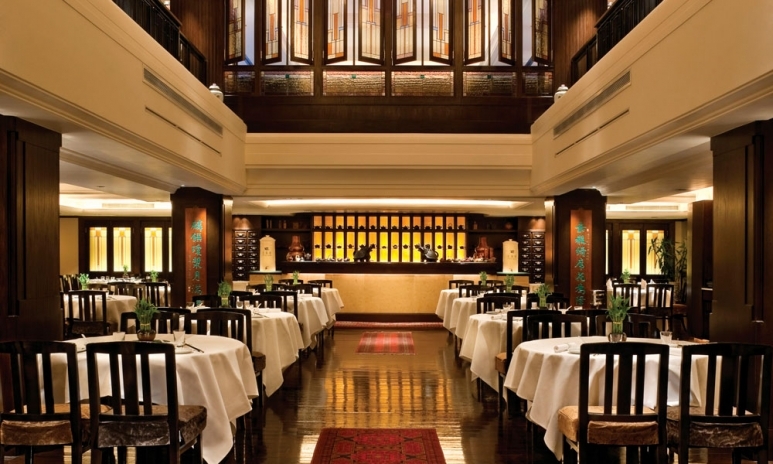 In operation since 1953, Gaddi’s is a Hong Kong establishment and has the old-world charm to match. There’s nothing old-world, however, about the food. Newly appointed French chef Xavier Boyer is making waves with his menu of haute cuisine that favours seasonality, colour and delicacies from his homeland. 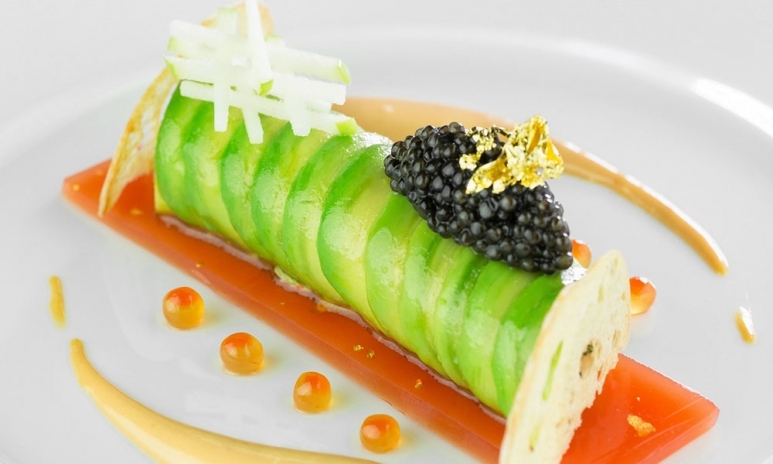 Signature dishes include French Imperial caviar with Brittany crab meat on espuma with green asparagus carpaccio, and pan-seared duck liver with rhubarb confit. Prior to Gaddi’s, Boyer spent more than 10 years at various restaurants by Joel Robuchon in Paris, New York City, London, and most recently, Taipei. The decor at Gaddi's is glamorous, comfortable and conservative. 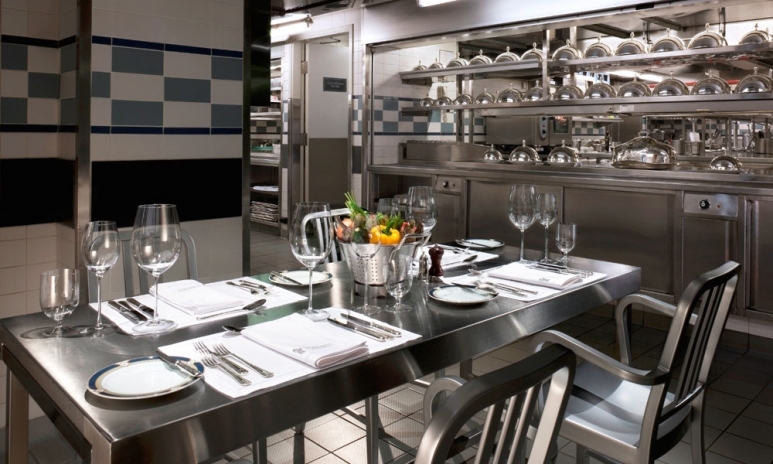 But if red roses, chandeliers and plush carpet aren’t quite your speed, request the Chef Table—a no-frills, fiercely exciting alternative to white tablecloths located in the hubbub of chef Boyer’s buzzing kitchen. This is fine dining, done with an edge. To make the most of the hotel’s idyllic location, opt for a room that faces Victoria Harbour. If you don’t feel like forking out for the Marco Polo or Peninsula Suites, a Grand Deluxe Harbour View Suite is still suitably extravagant. 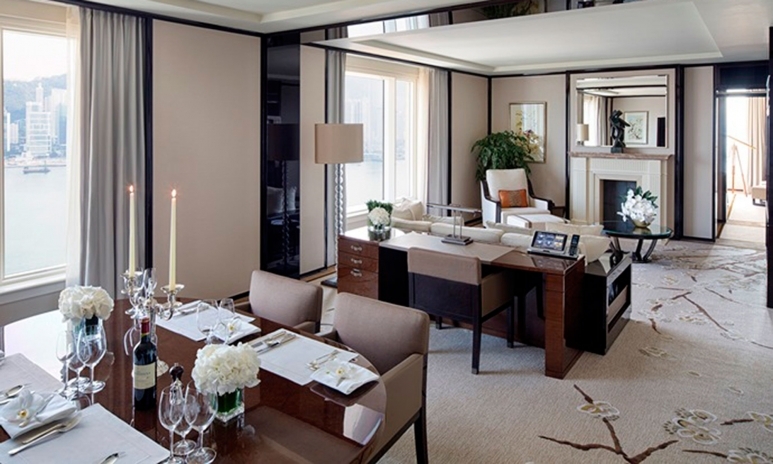 These rooms are upwards of 1,400 square feet each and offer sweeping views of the Hong Kong Island skyline from both the living room and the bedroom. 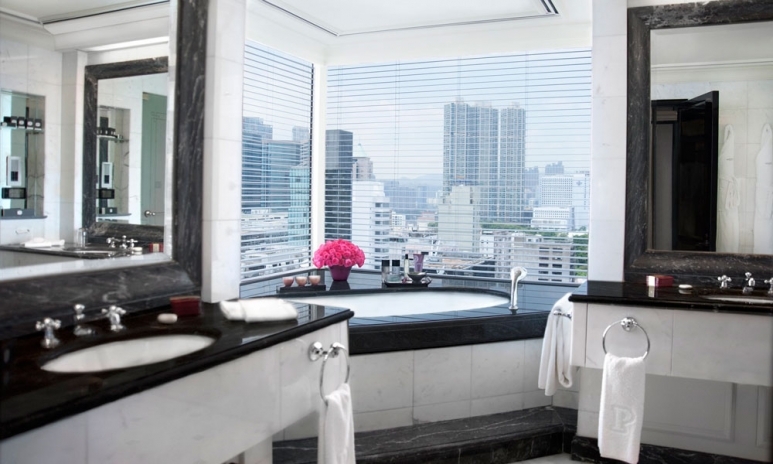 The bathroom is larger than most Hong Kong apartments, so be sure to set aside an hour or so for a long, salty soak in the enormous tub. Enjoy the view from the top with a spot of room service for an extra decadent dip. One of the attractions unique to The Peninsula is the helicopter rides. 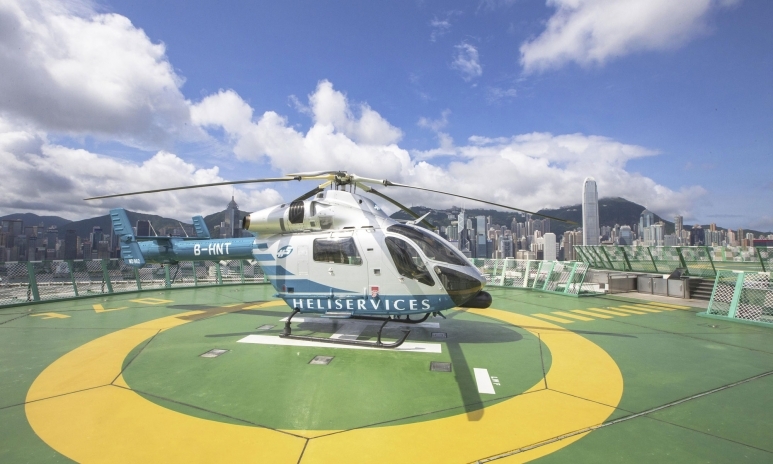 A personal interest in aviation inspired Michael Kadoorie, the chairman of Hong Kong & Shanghai Hotels group which owns The Peninsula, to install twin helipads on the hotel rooftop. The journey begins at The China Clipper, an exclusive lounge located on the 30th floor of The Peninsula Hong Kong, which is styled with retro furnishings and memorabilia from the glory days of aviation. After boarding the helicopter (and getting the obligatory selfies), the pilot circles Hong Kong island, pointing out highlights along the way. Not all dim sum was created equal. At this Michelin-starred Cantonese restaurant, Chinese cuisine executive chef Gordon Leung recreates local classics with the highest quality fresh ingredients. Be sure to try the classic steamed shrimp dumplings with bamboo shoots and baked barbequed pork puffs. Do not leave the restaurant without trying the exquisite, intensely-flavoured crispy rice with lobster in lobster bisque, which was our favourite dish. 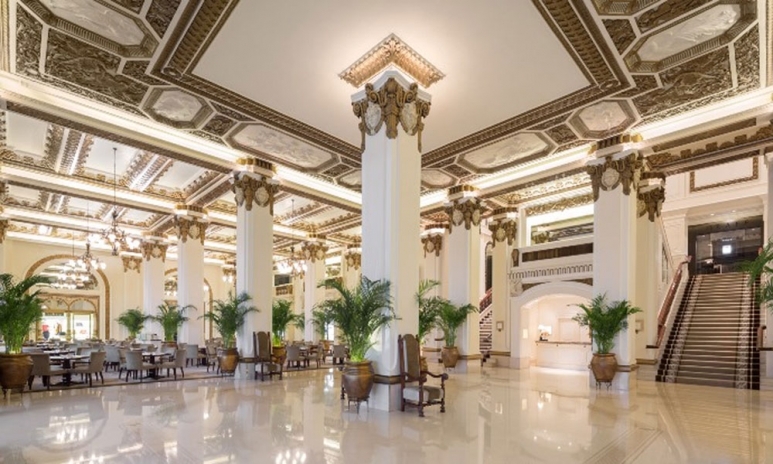 Guests who book their stays via The Peninsula's official website from now until March 3 2017 can enjoy flexible check-in (from 9:00 am) / check-out (until 7:00 pm); subject to availability.